The premium tyre maker announced expansion plans for the construction of a new truck tyre production unit in Rácalmás, Hungary. The works are set to begin during the 1st half of 2018, while the start of production is expected to commence around 2 years later. The expansion − in a value of around 290 million EUR − is the 4th one in the history of the Company's European plant, which was initially opened in 2007. 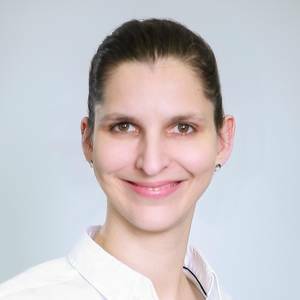 It will play a pivotal role in Hankook Tire’s long-term strategy to cater to European market demands in both the original equipment and replacement truck and bus tyre sector. Neu-Isenburg/Germany, Rácalmás/Hungary, March 23, 2018 –The Hungarian plant is a key part of Hankook’s European strategy, as it is the only production unit within the region. As such, it is responsible for catering to the needs of the continent’s tyre market. The 4th phase of the expansion is expected to reach an investment amount of around 290 million EUR, creating approximately 150 new jobs and provide a production capacity of over 550 thousand medium and heavy truck and bus tyres yearly. Due to the large-scale investment, the Rácalmás factory is now among the largest employers and most significant economic players in Hungary, whilst maintaining its top class corporate citizen status. Since laying down the foundation stone in July 2006, the factory has been continuously expanded and updated over the years. Thanks to the latest developments, production capacity has reached more than 55 thousand tyres per day, equating to a current production capacity of up to 19 million tyres a year, offering almost 900 size and model variations for passenger cars, SUVs, vans and light trucks. Since the initial phase, the capacity has already increased 3.5 times, whilst maintaining excellent production quality proven by the original equipment supply for various popular automobile brands, such as Audi, BMW, Fiat, Ford, Hyundai, Kia, Mercedes-Benz, MINI, Opel, Peugeot, Porsche, Seat, Skoda and, VW. During the past 10 years the company has also strengthened its position within the medium and large size truck and bus tyre segment in Europe. Mercedes-Benz selected Hankook in 2014 as its original tyre supplier, followed by MAN in 2015 and Scania in 2016. Since 2013 it has also been providing tyres to Schmitz Cargobull, the largest trailer manufacturer in Europe. Currently Hankook Tire is supplying the European truck tyre market mainly from one of its Korean factories. After seeing a significant and stable increase in demand over the years, the decision was made to establish a Europe-based truck and bus tyre production facility at the company's Hungarian factory. The construction is set to begin in June 2018, and the new unit is expected to start its production from around June 2020. Hankook Tire Hungary Expansion Area Phase 4 (Orange). 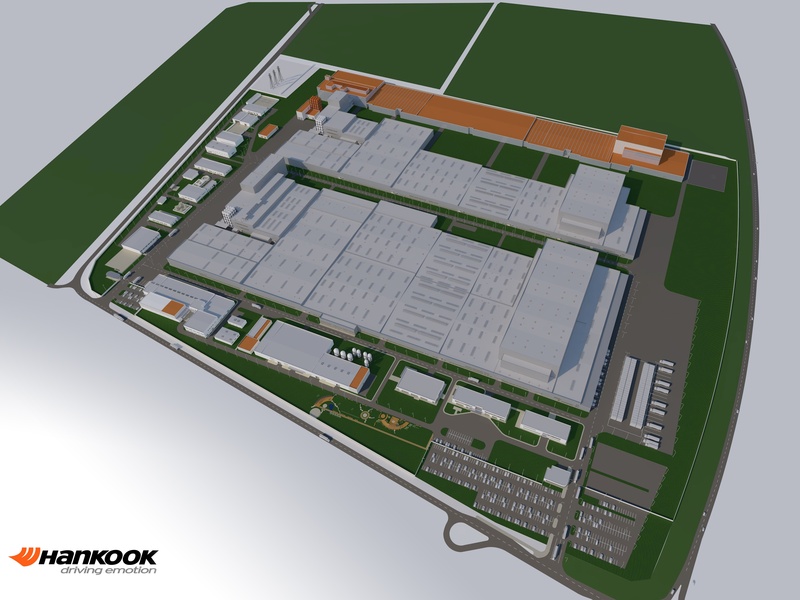 Hankook announced expansion plans for the construction of a new truck tyre production unit in Rácalmás, Hungary. 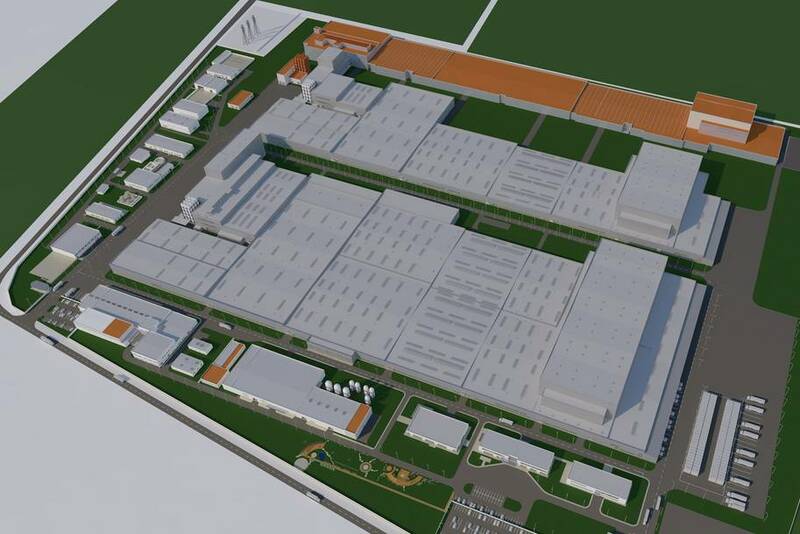 The 4th phase of the expansion is expected to reach an investment amount of around 290 million EUR, creating approximately 150 new jobs and provide a production capacity of over 550 thousand medium and heavy truck and bus tyres yearly.